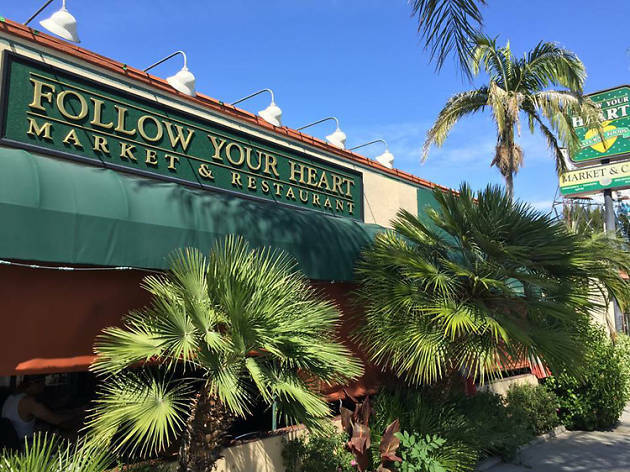 This small market and café built in Canoga Park in 1970 is now home to the incredibly popular Vegenaise products found in supermarkets all across the county. 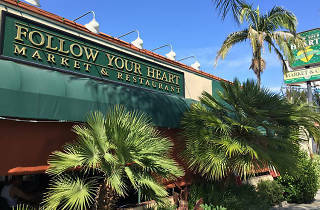 Follow Your Heart has been a staple in Los Angeles for more than 50 years, and is still a destination to find healthy products and produce, as well as their own delicious line of vegan sauces, cheeses, spreads and dips. People come from all over the city (and county!) for a meal at the colorful café, a relaxing place where you can dine on tasty vegan or vegetarian dishes.